I recently came across an interesting blog post entitled "An Alien God", by Eliezer Yudkowsky, who is a transhumanist AI researcher. 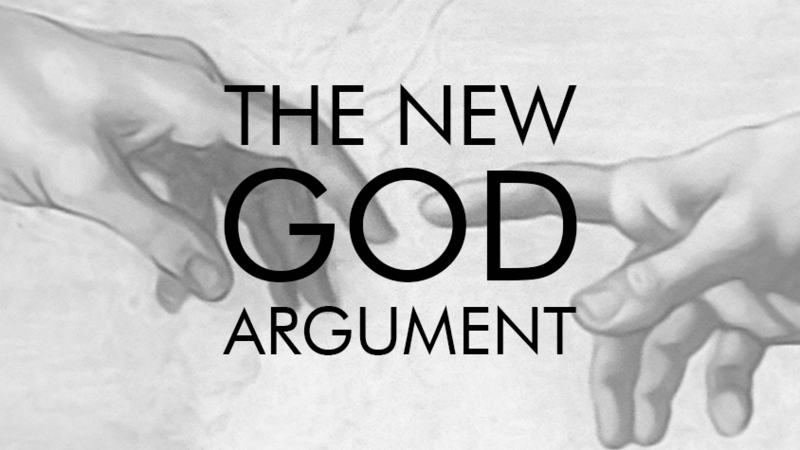 In the post, Eliezer describes biological evolution and compares it to various ideas of God. In the end, he concludes that evolution is much more like Azathoth, a blind idiot God from H P Lovecraft's fiction, than like the traditional monotheistic God from Judeo-Christian theology. He notes, too, that Azathoth is quite alien in comparison to humans, whose foresight may enable them to outwit such a chaotic and unintentionally cruel creator. I agree with Eliezer that if we're to identify God as that which created everything from scratch then we will not find the Judeo-Christian values manifest in our observation of that God. However, that's not the only place we can (or should) look for God. In contrast to the Greek philosophy that has increasingly permeated traditional Judeo-Christian theology, the Bible and particularly unique Mormon scriptures describe God more as an organizer than an absolute creator. Like a gardener, God sets out to produce fruit in a vineyard that already exists, using techniques adapted to the nature of vineyards. Like a mechanic or chemist, God combines existing materials, works on them, and watches as they react toward desired ends according to their natural properties. Like a parent, God seeks to persuade his children toward kindness, and weeps when observing their cruelty to each other. 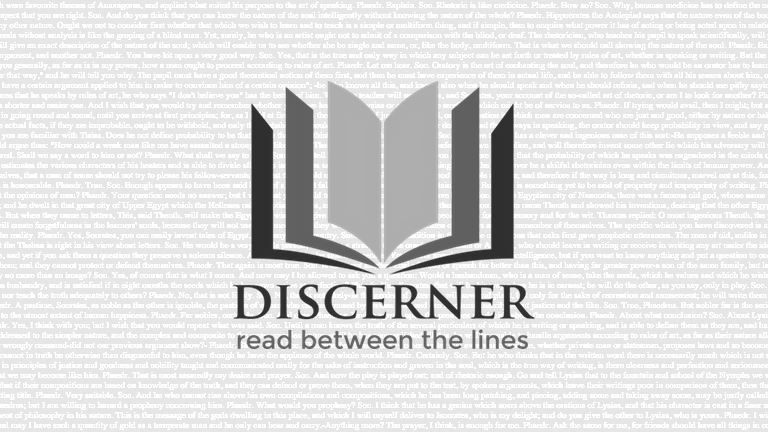 In these and the many other analogous descriptions of God from the scriptures, we read of a being who is working toward a goal within constraints of available resources and known processes. We read of a being who is quite like us, even if magnified to greater power and knowledge. In contrast with an alien God, the God of the scriptures resonates with our hearts and minds -- as illustrated even in its all-too-human Old Testament moments of intentional cruelty. Perhaps the familiar God of the scriptures, imperfectly and incompletely described though it may be, is the seed of our future, which in turn may seed numerous similar futures, and thus imply that we ourselves are almost certainly the result of such seeding. If we are looking for God in the totality of a world that exhibits sometimes alien characteristics, we should not be surprised to find an alien God. Perhaps many of us are looking in the wrong places for a God worthy of emulation. 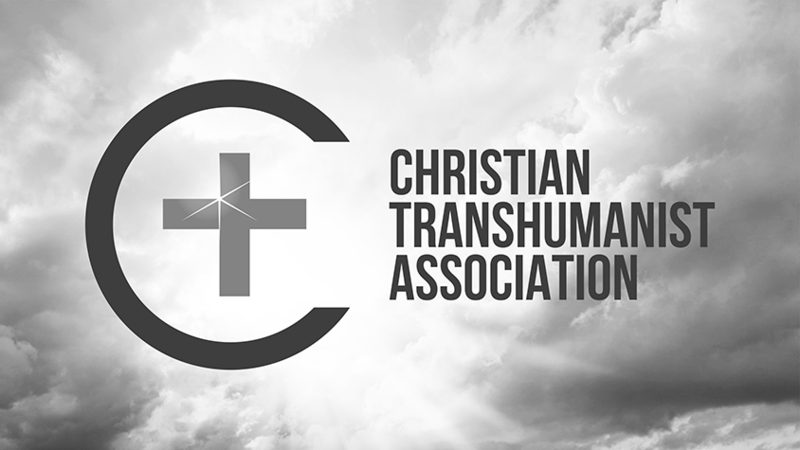 I often have the opportunity to present to groups interested in learning about parallels between Mormon and Transhumanist views of the future. Below is a summary of how I understand Mormon metaphysics, theodicy, eschatology and soteriology in relation to contemporary science and technology. Mormon metaphysics (a description of the basis of reality) does not rely on the immaterial or supernatural. Spirit is fine matter or light. Miracles do not contravene law. God organized the world from matter according to law. Mormon metaphysics is fundamentally consistent with that of modern science. Like Mormons, although explicitly in deference to the scientific method, scientists generally reject or ignore appeals to the immaterial or supernatural. Even so, some computer scientists share Mormons' faith in a material spirit, although described in different terms as experimentation on the hypothesis of substrate independent consciousness, which they recognize as a basis for the feasibility of futures including mind uploading and computed worlds. Mormon theodicy (an explanation for the mutual existence of God and evil) separates from theologies that postulate a monolithic God of absolute omnipotence. While God is powerful, the possible is limited. God did not create matter or law, but emerged within and sought to reorganize them to exalt other intelligences to godhood. Evil is not absolute, but arises from conflict between wills, desires and laws. To overcome evil, God calls us to be saviors, of whom Jesus Christ is the example, reconciling in atonement our wills, desires and laws. Similarly, evolutionary science holds that our pain and misery reflect limited fitness in relation to our environment, and may be overcome in time through adaptation. Moreover, an increasingly common evolutionary view, that technological adaptation eventually supersedes biological adaptation, corresponds with the Mormon view that each of us, including God, first passively emerges within an environment before actively working to reorganize it. Mormon eschatology (a vision of the future) begins by identifying our time as one of wonderful progress and extraordinary challenges, and proceeds rapidly to a millennial paradise and beyond to yet greater challenges. Through ordinances, mortals will be transfigured and the dead resurrected to physical immortal bodies, differing among themselves as do the stars. Immortals inhabit worlds without end of diverse kinds and degrees, and some of their inhabitants become gods, with power to organize new worlds. Mormon eschatology clearly parallels a common a view of the future espoused by futurists examining trends in technological change. Both expect our acquisition of knowledge and power to continue accelerating, and that a time of dramatic change is imminent, with unprecedented risks, as well as opportunities for material abundance and indefinite life extension leading to transformative change. Some futurists argue that if we ever use advanced computing power to simulate a significant number of worlds indistinguishable from our own, we are almost certainly already living in a computed world, as are the neohumans computing our world, and so on in possibly infinite regression. Anyone trusting in the feasibility of such computing is, in different words, sharing the Mormon faith in eventual godhood in worlds without end. Mormon soteriology (a description of salvation) focuses on happiness, individual and communal, spiritual and physical, attained through both grace and works, according to our wills, desires and laws. The grace of God provides opportunity, without which we would be less than dust. In this context of grace, we are saved through faith, not passively, but rather through action and power. Faith in Christ manifests as will to truth and friendship in eternal reconciliation with each other, extending love not only to the living, but also to persons past and future. In worlds without end, all enjoy that which they are willing to discover and create, with full happiness in eternal progression of physical and spiritual exaltation. Such pursuits will be increasingly facilitated by our emerging technological capacity for shaping better minds and bodies through mental and physical enhancement. In response to an article by transhumanist philosopher Nick Bostrom, I wrote recently about the significance of finding basic life forms on another planet, such as Mars. In summary, if basic life forms are probable in the universe then advanced life forms must also be probable or we're probably doomed. So if we discover basic life forms on another planet, given the alternatives, we should trust, for practical reasons, that advanced life forms are out there somewhere, too. Just yesterday, the Phoenix Mars Mission reported that they believe they've discovered water on Mars. Are basic life forms next? Ensign Cover Article on "Sharing the Gospel Using the Internet"
Thanks to David Frischknecht at LDS Media Talk, we have news that the next issue of the LDS Church magazine, "The Ensign", will feature on its cover an article entitled "Sharing the Gospel Using the Internet". It is an adaptation of a talk given by Elder M Russell Ballard, who has been encouraging Mormon involvement in Internet discussion and promotion of our religion. I'm excited to see the LDS Church focusing this level of attention on the use of technology as a means for pursuing a Mormon vision of the future. Assuming trends in computing, biotech and miniaturization technologies continue, it may not be so long as some suppose before we see an Ensign cover article entitled something like "Fullfilling Prophecies of Life Extension". Sound too strange? Consider how strange the current cover article would have sounded to Mormons even 20 years ago. The Book of Mormon contains an intriguing story about a man named Lehi, who in ancient times sought guidance from God while journeying in the desert with his family to find a new home. One morning, upon opening the door of his tent, he discovered on the ground a fine brass ball of "curious workmanship". On inspecting the ball, Lehi saw that it contained two spindles, and soon learned that one of the spindles would move to guide him through the more fertile parts of the desert. From time to time, messages also appeared on the ball, providing additional assistance during the journey. When Lehi and his family arrived at the sea, his son, Nephi, climbed a nearby mountain to seek further guidance from God. He was inspired to make tools and build an unusual ship, the likes of which he had never before seen. When completed, the ship served to carry them across the sea to their new home. For me, this story epitomizes the importance of education and technology in the Mormon worldview. Mormons do expect inspiration from God, but we do not expect God to do what we can do for ourselves. We can learn and we can build, and so we do. Mormonism has long emphasized education, both religious and secular. Joseph Smith taught early Mormons that "the glory of God is intelligence", which later became the motto of Brigham Young University (BYU). Founded by Brigham Young in 1875, BYU now has campuses in Utah, Hawaii, Idaho and Israel, servicing upwards of 50,000 students. The Wall Street Journal ranks BYU #1 among regional graduate business schools, and US News ranks BYU #3 among undergraduate accounting programs. In the United States, BYU is the #1 producer of dental school-bound students, the #6 producer of law school-bound students, a top 10 producer of medical school-bound students, and the #10 producer of graduates who go on to earn PhDs. The LDS Church also operates a "Perpetual Education Fund" that provides student loans to members of the Church, generally in less-developed countries. Students are expected to repay the loans according to their abilities. Since its initiation in 2001, the fund has provided loans to 27,000 students in 39 countries. Some may wonder whether the Mormon emphasis on education is counter-productive to activity and retention in the LDS Church. As it turns out, there is a strong positive correlation between years of formal education and active participation among members of the LDS Church. Mormons also tend to be more highly educated than average among persons in their respective nations. For example, in the United States where 14% of the general population has less than a high school education, only 9% of Mormons have less than a high school education; and where 50% of the general population has some college education or more, 61% of Mormons have some college education or more. Mormons are avid technological innovators and adopters. My own father, Layne Cannon, was one of the inventors of the word processor. Mormons invented the television, hearing aids, the transistor radio, video games, CD/DVD technology, the electric guitar, department stores, repeating rifles and automatic shotguns, the artificial heart and various bionic body parts, synthetic diamonds, and (for you full-body tanners) the photopermeable swimsuit. The creator of Battlestar Galactica, Glen Larson, and the author of Ender's Game, Orson Scott Card, are both Mormon. You'll find Mormons all over the Internet. The Mormon blogging community, known as the Bloggernacle, consists of thousands of sites, of which one of the most popular is run by a group of women that call themselves the "Feminist Mormon Housewives". Mormons in Second Life are running a thriving community, consisting of at least 600 members and six islands with residences, gardens, chapels, temples, shopping centers and recreation areas. 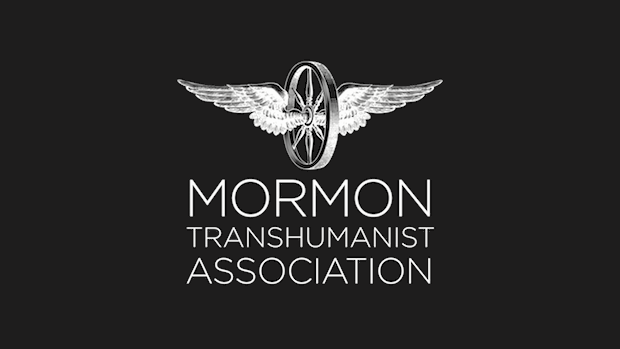 The Mormon Transhumanist Association recently established a conference center in the dome of a space station orbiting above the "Inspired Technologies" office tower on the main Mormon island of "Adam ondi Ahman". In addition, the LDS Church has a world-class online presence at lds.org and mormon.org. 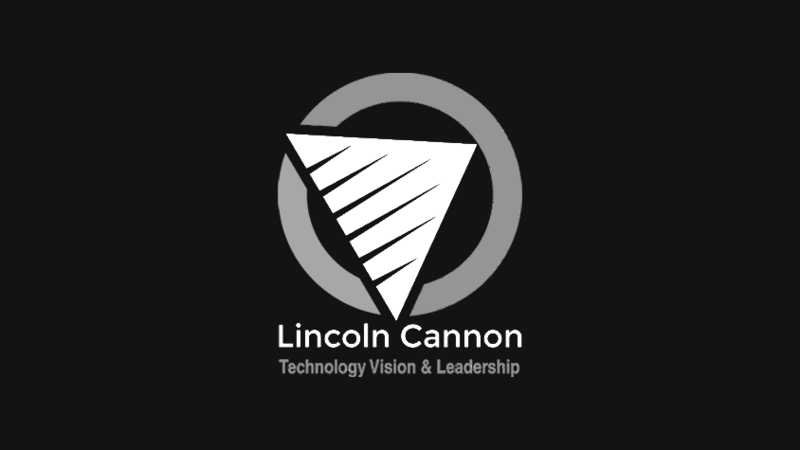 Behind that, the Church leverages technology all throughout its operations. For several decades, the Church has outfitted its chapels with satellite dishes, enabling members to participate in Church-wide conferences. Computers can be found throughout chapels and temples. The Church even uses technology as an enabler for some of its rituals. Massive genealogical databases store information regarding members' ancestors, for whom they perform religious ordinances by proxy. Consequently, the LDS Church is the largest provider of genealogical information on the Internet at familysearch.org. Mormons also tend to maintain moderate stances in bioethics. For example, while the LDS Church explicitly takes no position on stem cell research, one of the political champions for stem cell research in the United States has been the Utah senator, Orrin Hatch, who is a Mormon. The LDS Church's position on abortion is somewhat unusual for a Christian church in the United States, in that it opposes abortion for personal or social convenience, but it explicitly recognizes the practical benefit of abortion in some cases and so implicitly supports its legality. The LDS Church explicitly takes no position on capital punishment, endorses reasonable means for extending human life, and opposes euthanasia except as the result of removing artificial life support. These and other LDS Church public policy statements can be viewed at newsroom.lds.org. On the Mormon blog, By Common Consent, in a post entitled "Towards a Mormon Darwinism", Steven P asked how readers reconcile evolution with various aspects of Mormonism, and wondered whether we could do so while preserving notions of God's creation, Adam's fall and Christ's atonement. Of course, I think we can, and that we should without appeals to anything supernatural. Below are my thoughts. Adam and Eve are archetypes of humanity. This is clearly suggested by the wording of a passage from Joseph Smith's version of Genesis: "In the image of his own body, male and female, created he them, and blessed them, and called their name Adam, in the day when they were created and became living souls in the land upon the footstool of God." (Moses 6: 9) Adam left the garden when humanity emerged from innocence communally, attaining a degree of intelligence necessary to conceptualize pain and pleasure, joy and misery, and good and evil; and Adam continues to leave the garden as we individually emerge from innocence. The fall of Adam, then, is humanity's loss of innocence that accompanies its communal ascendance to complexity in ethics and esthetics. Evil is incongruence between and among our anatomical desires, individual wills, communal laws and environmental laws. The atonement of Christ, to which we pledge our discipleship, is the eternal work of reconciling between and among conflicting anatomical desires, individual wills, communal laws and environmental laws. While our pre-human ancestors experienced pain, misery and death, they did not conceptualize them as we do. Their corresponding tragedies were realized more fully in our minds and in the minds of the gods. Transfiguration or resurrection to immortality produces what the scriptures describe as a "spiritual body" (in contrast to a "spirit body"). Unlike a spirit body, the spiritual body maintains the magnitude of material organization attained by the physical body, although with greater reconciliation between spiritual will and physical desire than when in a mortal state, which forwards the work of atonement. An immortal being, such as a god, remains a natural physical being, but has become the result of both biological and technological evolution. God first found himself in the midst of eternal matter, and thereafter sought to reorganize it toward congruence with our desires. In other words, God first evolved passively and biologically before evolving actively and technologically. God interacts selectively with his creation, leveraging the natural laws within which he found himself while attempting to expedite the organization of gods like himself for purposes beyond our current anatomical capacity to imagine. Thus, God is (among other things) an engineer: working within his knowledge of the possible (science) to discover and create a world more congruent with our desires.